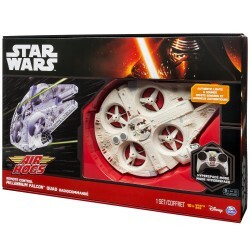 Shop Air Hogs toys online. Buy Air Hogs toys at great prices from Mighty Utan in Malaysia! 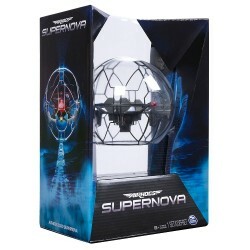 Item: 6044136 Ages: 8+ YearsUnleash the power of your hands with the Air Hogs Supernova!